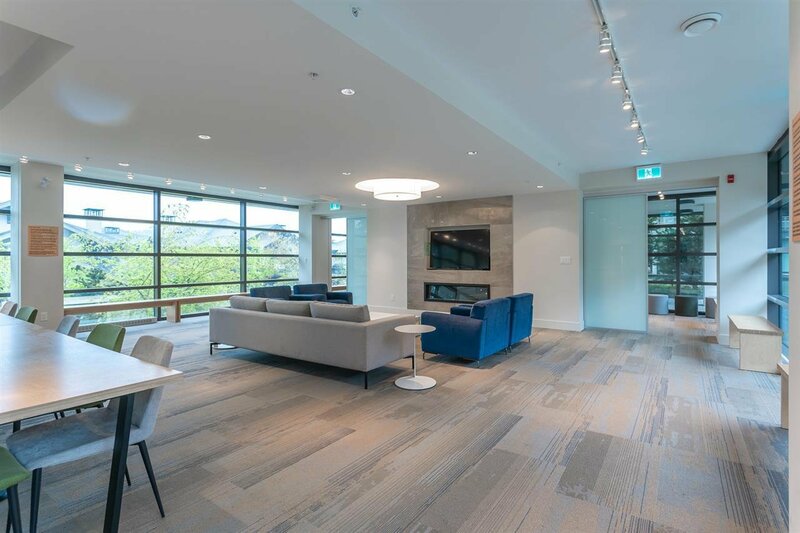 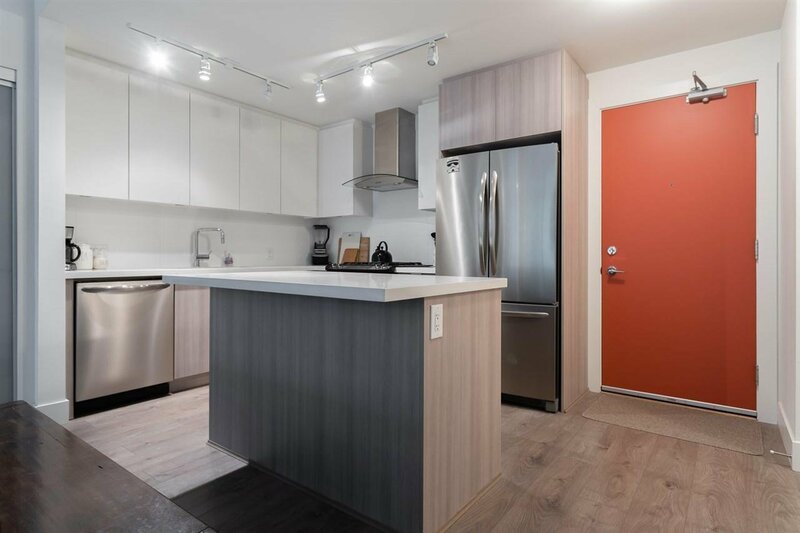 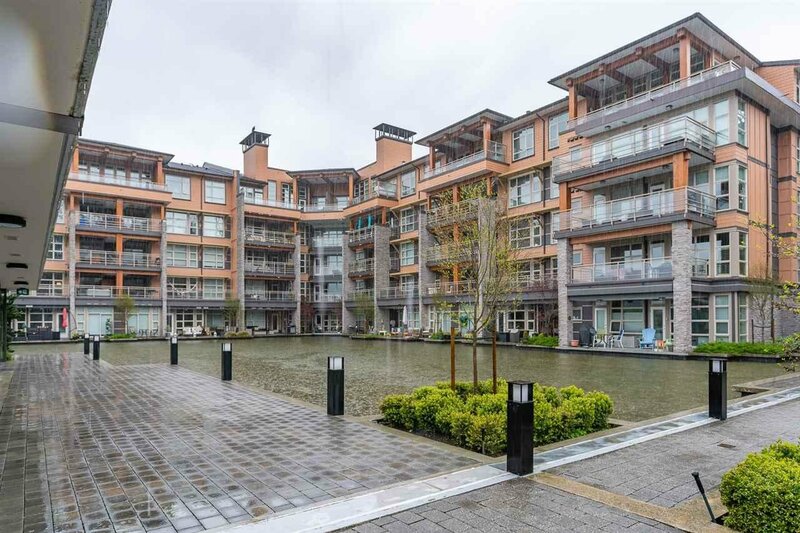 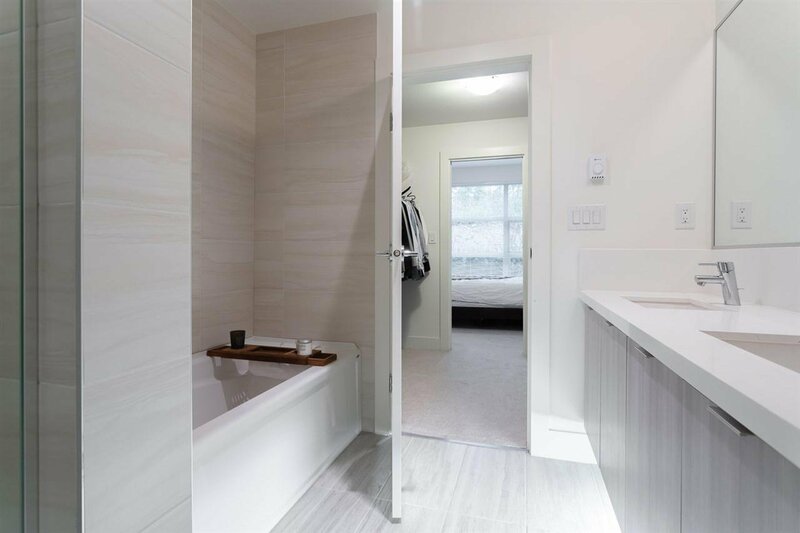 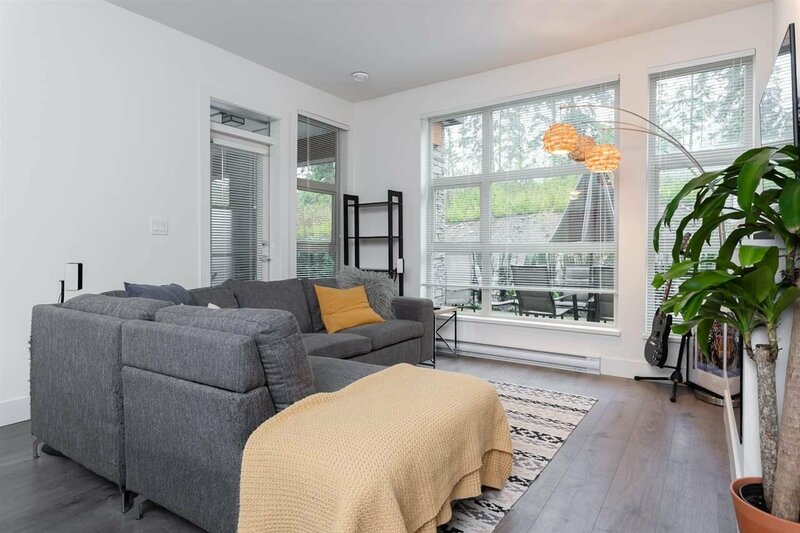 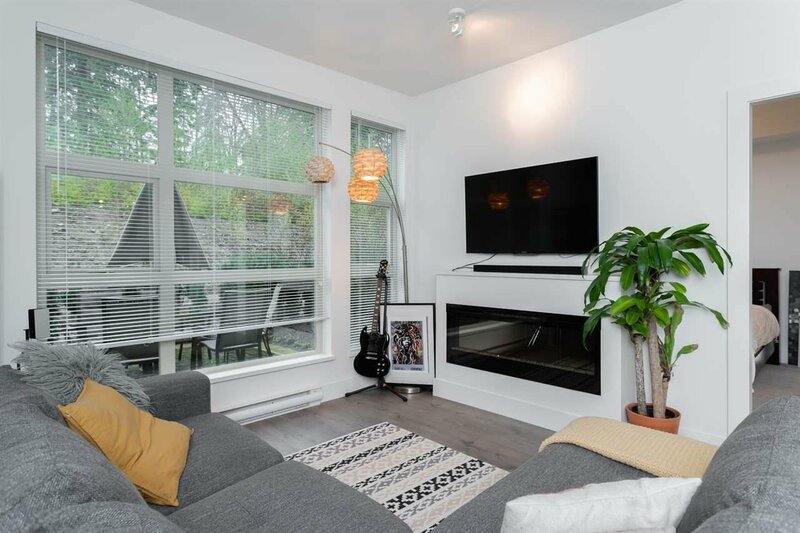 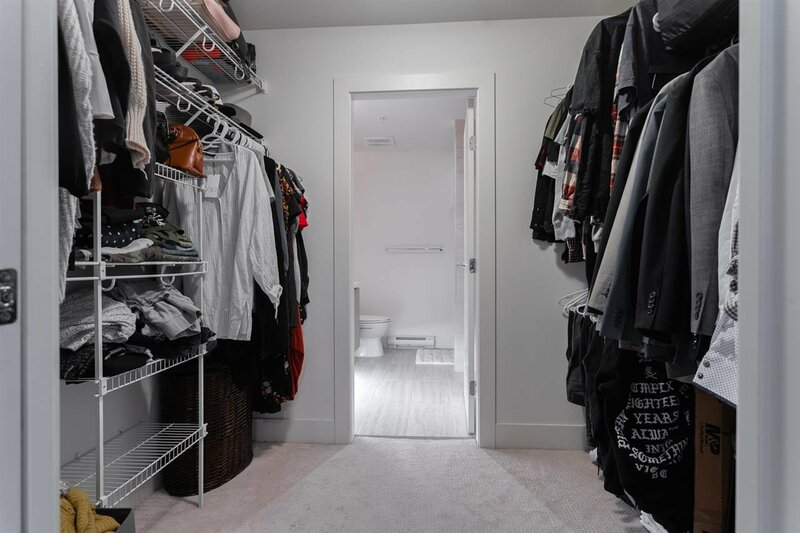 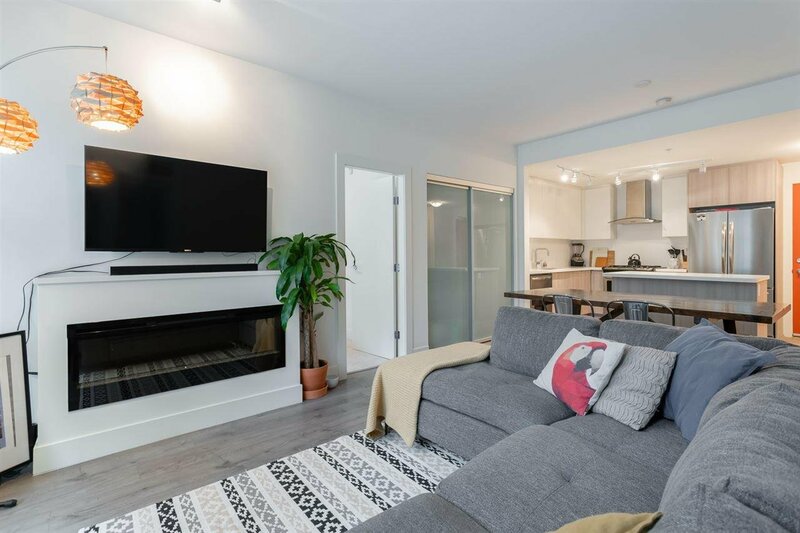 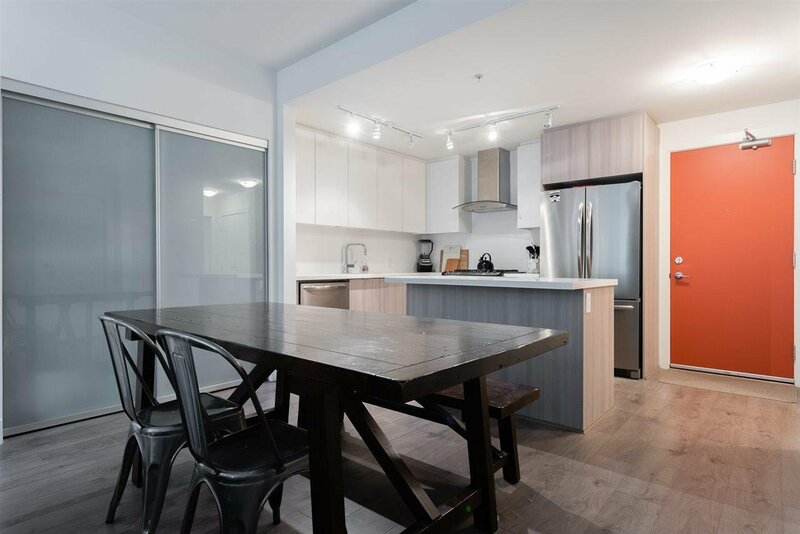 222 3602 Aldercrest Drive, North Vancouver - 2 beds, 2 baths - For Sale | Nas Abadi - Nu Stream Realty Inc. 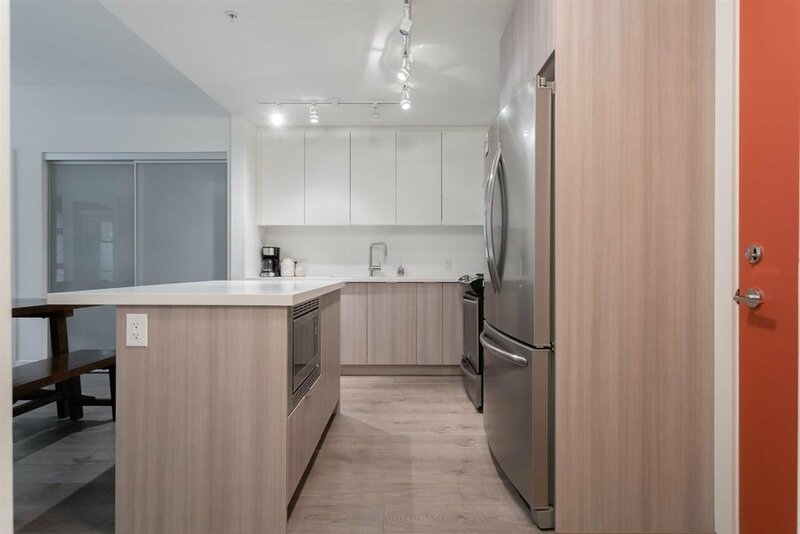 Welcome to your future home - a 2-bedroom/ 2-bath condo in a truly exceptional residential community. 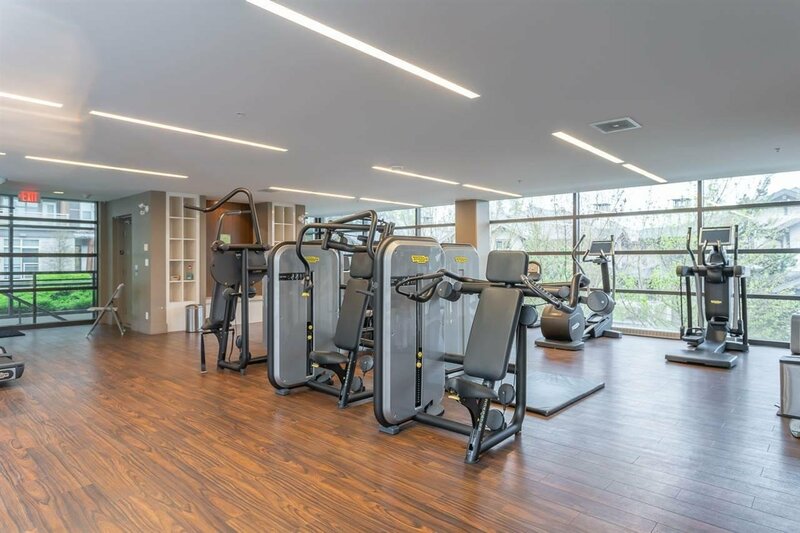 Designed by John Bingham, it is the most contemporary collection of homes ever designed for Raven Woods. 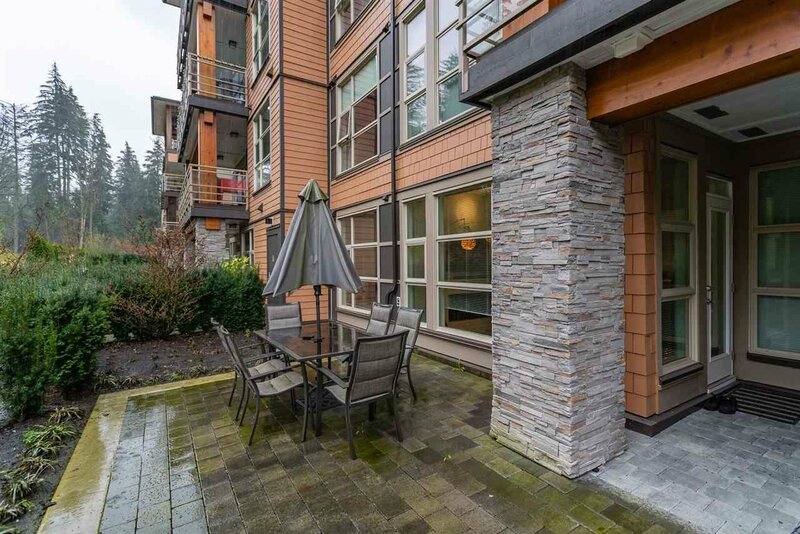 Surrounded by beaches, mountains and deep forest yet walking distance to shopping, golf, coffee shops and more. 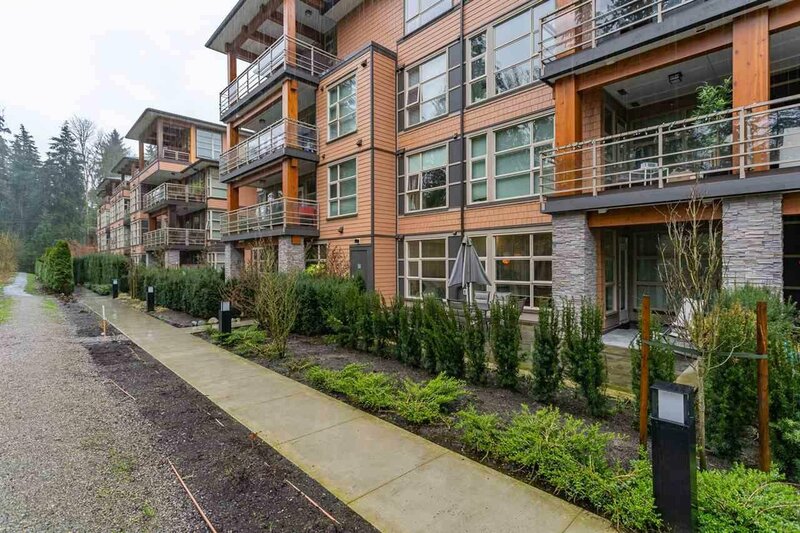 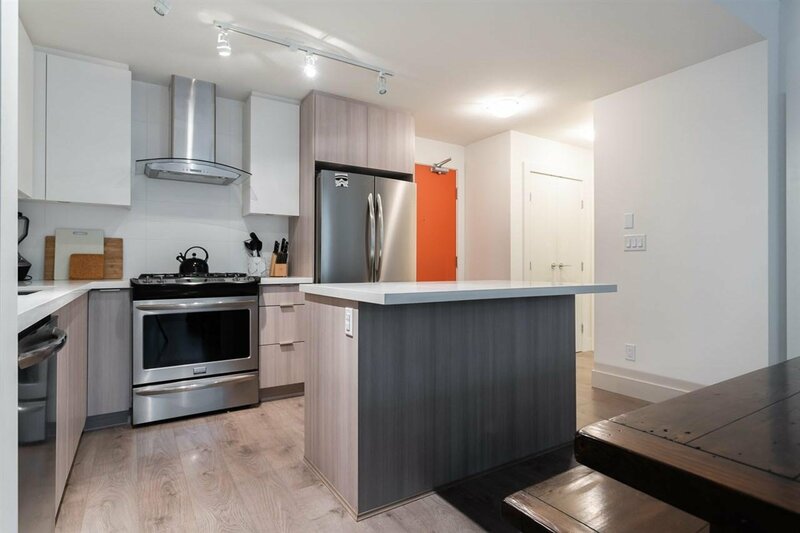 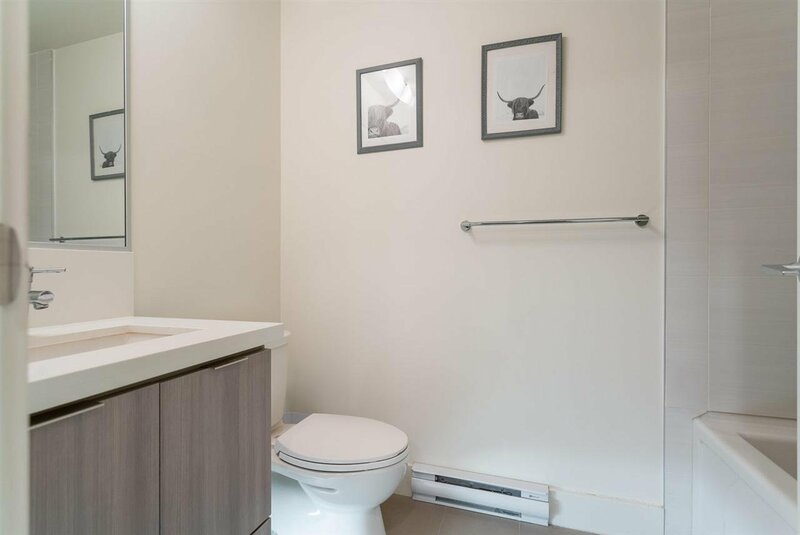 Just a short driving distance to Downtown, Park Royal Mall and Deep Cove. 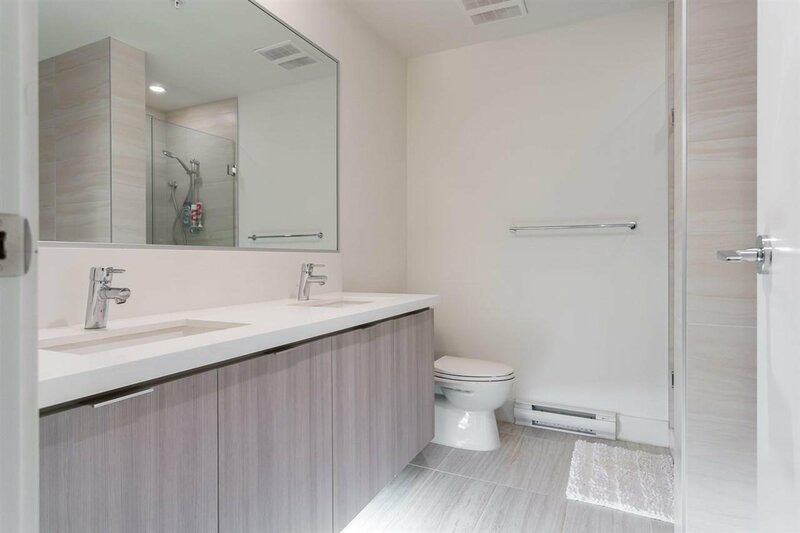 Sophisticated kitchen with sleek stainless appliancesand quartz countertiops, modern four and five-piece bathrooms embody luxury with floating under-lit cabinetry, gleaming chrome, deep soaker tub and hand-set porcelain tiles. 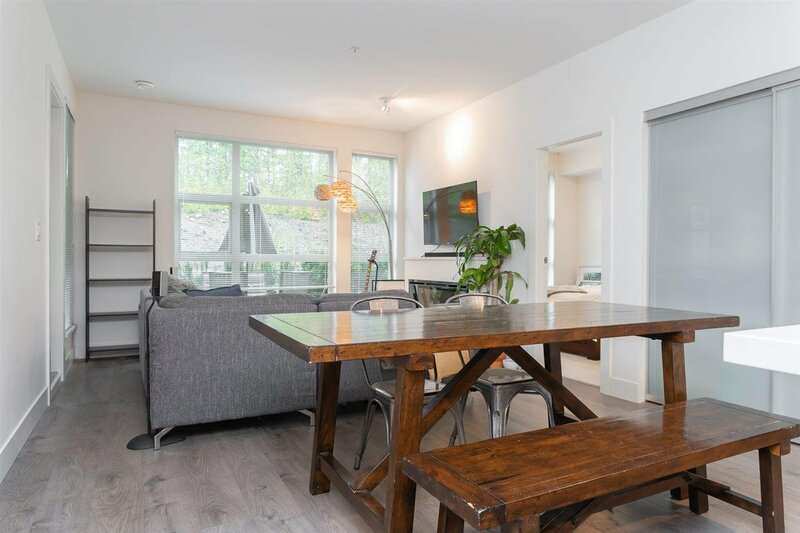 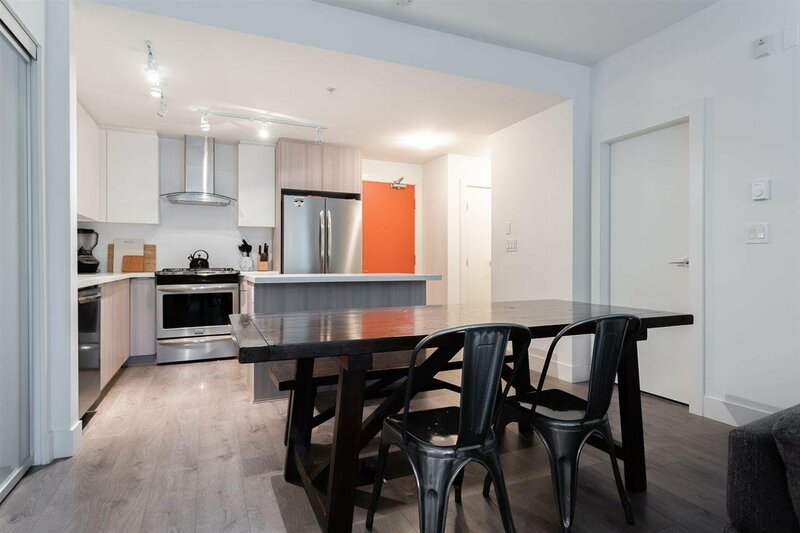 Spacious, light filled living room and two bedrooms, generous patio and wall to wall windows invite the outside in. 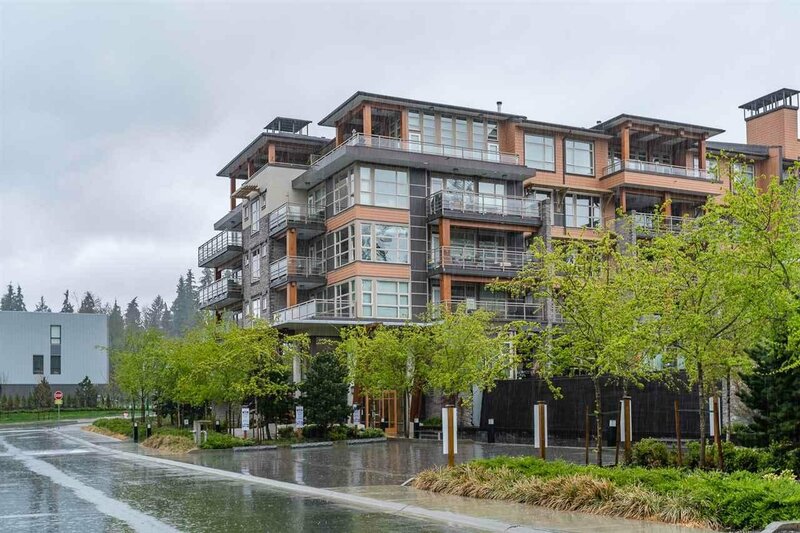 Come and see this condo today - call your agent now!